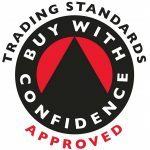 We are trading standards approved and are part of the buy with confidence scheme, giving our customers peace of mind when they use unique driveways. 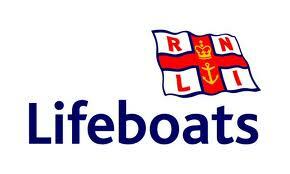 We actively support the RNLI and have done so for many years. Please visit www.rnli.org for more info on how to support them.